Holmes was a distinguished American physician, who became dean of the Harvard Medical School. He was also a tremendously popular author, whose works included gently humorous essays and genteel poems of considerable literary merit. His most beloved work was The Autocrat of the BreakfastTable, a series of evocative essays of great charm. 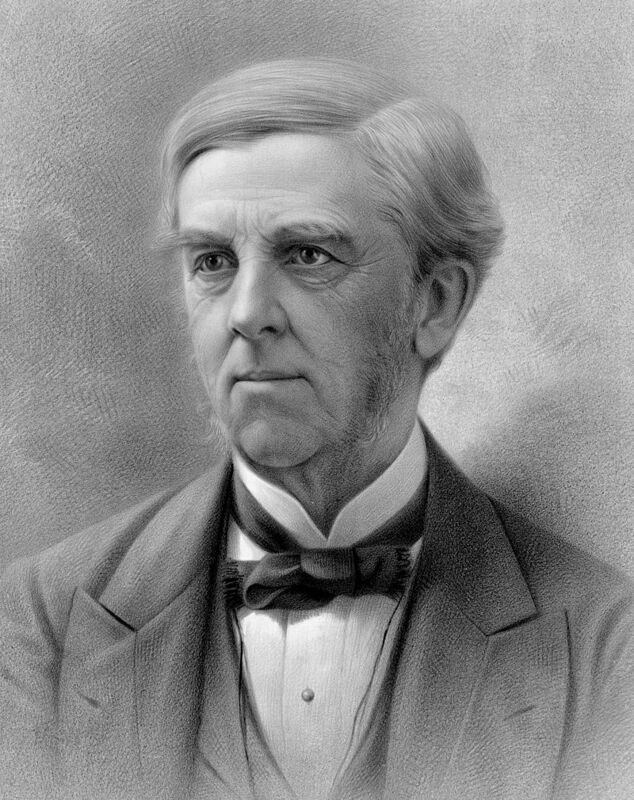 His son, Oliver Wendell Holmes, Jr., was a distinguished jurist and one of the greatest of Supreme Court justices.